After two successful seasons, the best comedy reality show in Tamil, Kings of Comedy Juniors will be blazing the screens again for its third season. The show has gained an amazing amount of love and appreciation from the viewers. It airs on Star Vijay, one of the leading Tamil channels. The judges of the show are successful comedians themselves. The first season of the show was Suchil and the second season was won by Hema Priya. So, if you think that you have the talent to make the audience laugh with your brilliant comedy timing, the show is surely for you. Now, put your best foot forward and register for the show. Host and Judges: The first two seasons of the show are hosted by the supremely talented Priyanka, whom we all saw appearing in many other shows like Jodi Number One, Airtel Super Singer, and Olly Belly. 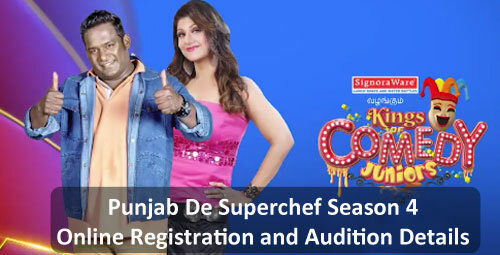 The first season was judged by Robo Shankar, Rambha, and Sindhu. In the second season, other than Robo Shankar, the other two judges were replaced by Vani Bhojan and Erode Mahesh. It is anticipated that the judges of the second season will stay unchanged in the third one. The whole production process for the show is started now but the exact dates for audition and registration are not announced yet. We will update them to our website as soon as they are on the official website. Not only that but we will be disclosing the complete registration process and more details about the show Kings of Comedy soon on our website. The show will be aired on Star Vijay and it can be viewed on Hotstar too via the official Hotstar app. To know more about the show and other reality shows aired across the world, stay tuned to our website. Whereas Vijay TV will be the Official Broadcaster of the Show. 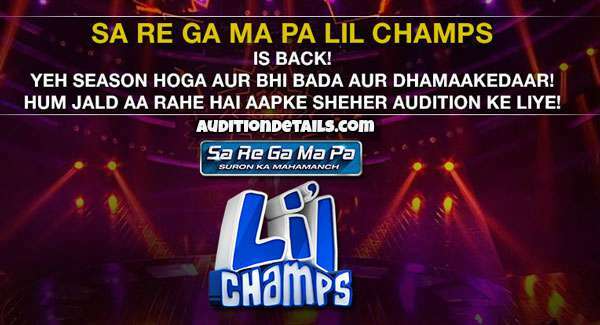 So the Audtion ate and Registration date of the Show Soon will be Update as per revealed by the Show. So Stay tuued with us for more information about this show. The Information will be update as early as possible.